During the last two weeks we have had the most beautiful autumn colours, all the trees are red, orange and yellow! Sadly they are fading quickly as the high winds are blowing all the leaves off so I was very pleased to photograph this lovely family of five around a week ago in one of our local parks when the leaves were still on. It was surprisingly warm that day as you can see by the choice of clothing (and the lack of coats – yay). This shoot was quick, probably 45 minutes or so. I often find that being quick helps the kids to remain focused and for them to see the shoot as a moment of fun, not a burden. 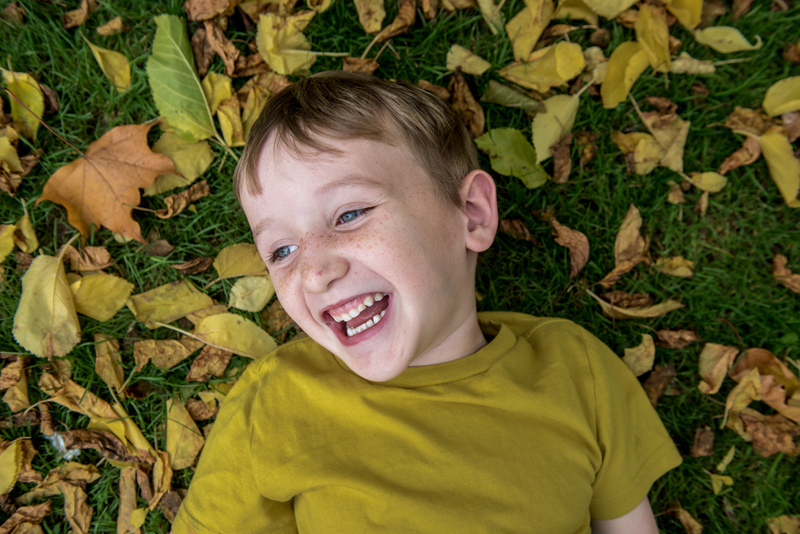 I highly recommend planning autumn family portrait shoots in good time and with weather in mind if you are planning to give photographs away for Christmas.